Sunny days in the Summer bring about some of the hottest days in July and August! When the weather is hot outside, you want your house to be cool inside. Right? You want your air conditioning system to be cooling at its best. 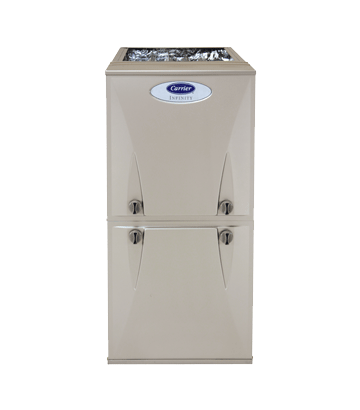 If you have an older HVAC system, it might be time to think about a newer system or an upgrade. 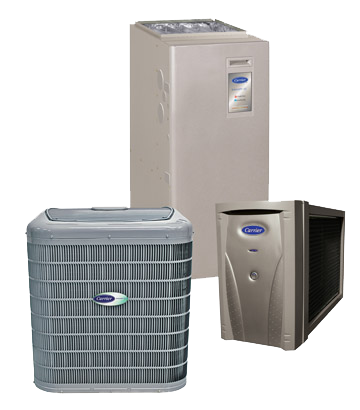 At AirPro Heating and Air, we professionally install high quality and long lasting systems that cool your home and creates the perfect environment for any time of the year! When the seasonal weather begins to change and you notice a drastic change in the temperature from hot to cold as you feel it in the air (cool mornings and nights), there is nothing more satisfying than a heating or HVAC system which changes with the weather to keep you warm in the safety of your home. At AirPro Heating and Air, we professionally install high quality and long lasting systems that change with the weather at the push of a button and heat your home during the coldest of conditions outside your house. Our goal is to create the comfort that fits your lifestyle. To prevent the weather outside from giving you challenges or problems on the inside, you want a heating and air system that is dependable. 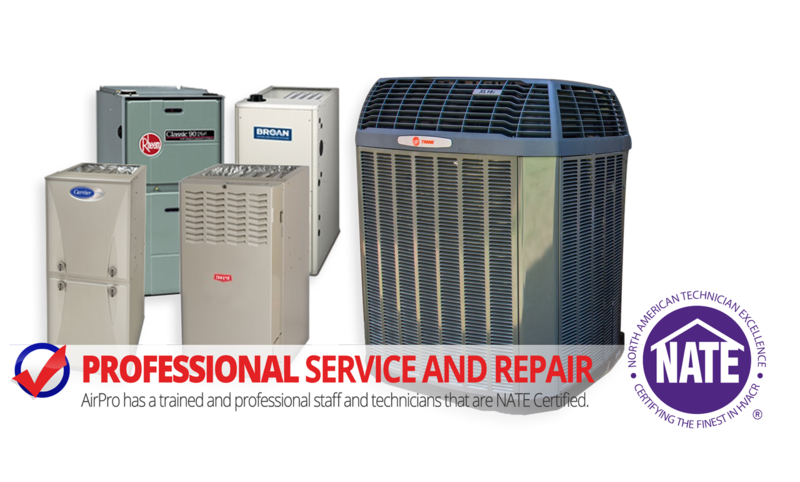 It all begins with scheduled services from trained professionals with years of experience working with many different HVAC Systems. 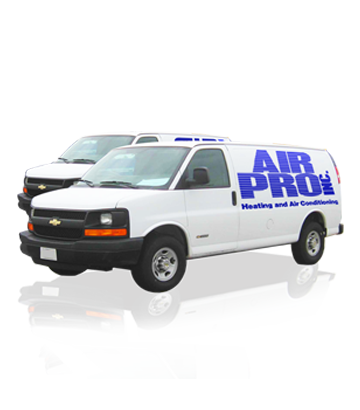 At AirPro Heating and Air, our caring trained professionals work daily to service installed units to ensure quality performance throughout the four seasons and promote a long-lasting system for you and your loved ones. 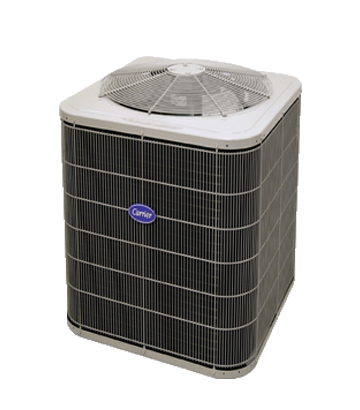 Our goal at AirPro is to create the perfect heating and cooling environment for your home. When the hottest or coldest weather passes through, we want to be prepared, but it seems no matter how prepared we are, our heating and air system may go on the blink and need some professional attention. At AirPro Heating and Air, our experienced and caring professionals are available to evaluate, make recommendations and repair your heating and cooling systems to improve the quality of your HVAC system, so you can enjoy the comfort of your home from the weather outside. We love the communities we serve and are proud to live, work and raise our families in the SE Portland areas we have been rooted in for over 35 years. There is a good chance you’ve seen a few Air Pro trucks rolling around in the area, and chances are your parents have too. Air Pro HVAC has been a staple in the Portland area for over 35 years, since our first truck rolled out of the shop in 1978. We are proud of our history, and hope you will take a moment to read how Ari Pro has grown and changed over the years to be the area’s most trusted heating and air conditioning source. A partner for all seasons! 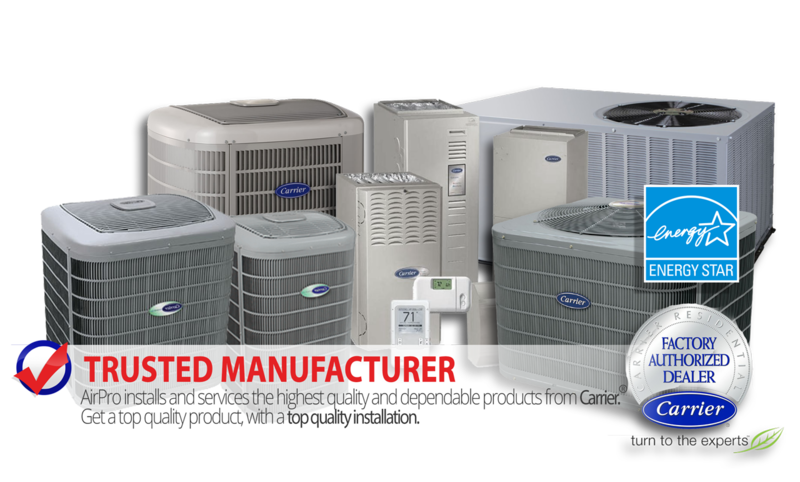 AirPro Heating & Air has been serving the Portland, Oregon area with one goal in mind, giving you the best value for your money. 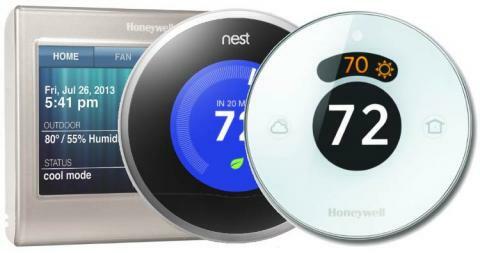 We offer a full range of cutting edge home automation, and smart thermostats that work with smartphones and more! We will provide, for free, an energy survey of your home that incorporates the latest computer technology to assure that you get the correct size of heating and cooling system for your home. We pride ourselves in being detailed and honest, and strive to earn your business through trust, integrity and quality. Our friendly service staff will be there for you for years to come, with our 24 hour service. Ready to assist you in any way. We offer service agreements to keep you informed twice a year of your system’s operation.